Matthew Bannister on comedian-actor Rik Mayall, psychiatrist Dr Lorna Wing, children's writer and illustrator Eric Hill, cyclist Billie Fleming and record producer Alan Douglas. 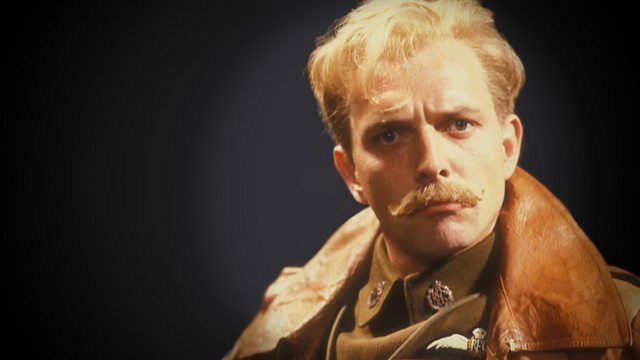 The comedian and actor Rik Mayall. His Young Ones co-star Nigel Planer pays tribute. Also the psychiatrist Dr. Lorna Wing who studied autism and coined the term Asperger's Syndrome. And Billie Fleming who - in 1938 - set out to demonstrate the benefits of cycling by riding her bike every day. She averaged 80 miles a day and still holds the record for the longest distance cycled by a woman in a year - over 29 thousand miles. Matthew spoke to Paul Jackson who produced Rik in The Young Ones, Filthy Rich Cat Flap and Bottom, to fellow actor in The Young Ones, Nigel Planer and to Caroline Raphael who went to university with him. Born 7 March 1958; died 9 June 2014 aged 56. Matthew spoke to Robyn Steward who has Asperger’s syndrome and met Lorna a number of times. She now gives talks on autism all over the world. He also spoke to Carol Povey who is Director of the Centre for Autism. Born 7 October 1928, died 6 June 2014 aged 85. Matthew spoke live in the studio to the Guardian’s children’s books editor, Julia Eccleshare. Born 7 September 1927; died 6 June 2014 aged 86. Matthew spoke to Billie’s stepson, Peter Samwell and to David Barter of Cycling Weekly. Born 13 April 1914; died 12 May 2014 aged 100. Born 20 July 1931; died 7 June 2014 aged 82.